The Irreecha festival is an annual thanksgiving festival by Ethiopia’s Oromo ethnic group. It takes place in the town of Bishoftu – located about 45km away from the capital Addis Ababa. The 2016 edition was marred by deadly chaos after security operatives were said to have fired live bullets towards protesting participants. Millions of attendees are expected to gather on this occasion at Lake Arsede, Bishoftu (Debre Zeit), and surrounding areas. Preparations are underway for the weeklong event which starts from October 1 and concludes on or around October 8, in the the Oromia region. 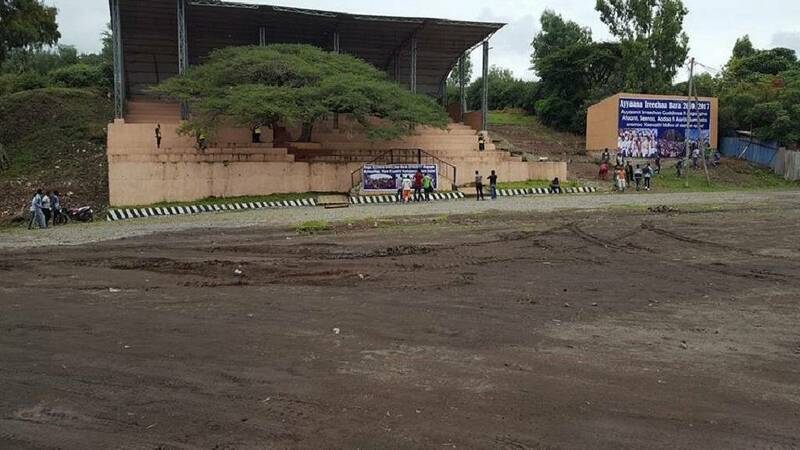 We present pictures from preparations thanks to Ethiopian news portal, Addis Standard. 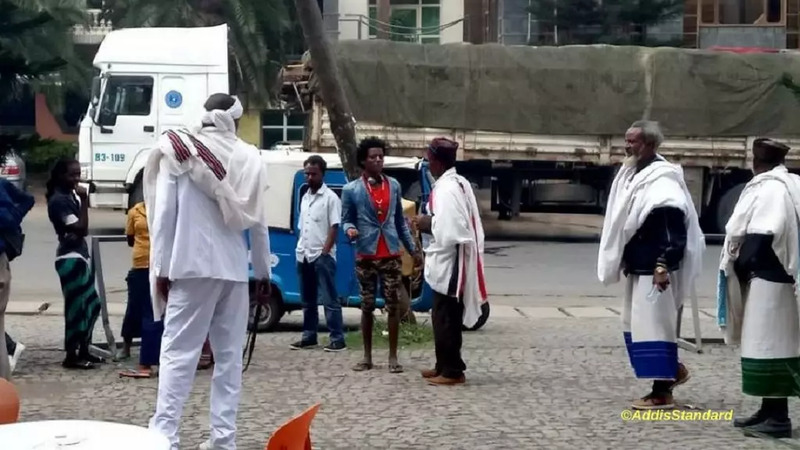 The United States Embassy in Ethiopia has issued a security message for its citizens with respect to Sunday, October 1 Irreecha festival in the Oromia region. The September 29, 2017 statement titled ‘Security Message for U.S. citizens: Security Awareness in Oromia Region,’ cited the deadly chaos of last year as a key reason for its latest alert. 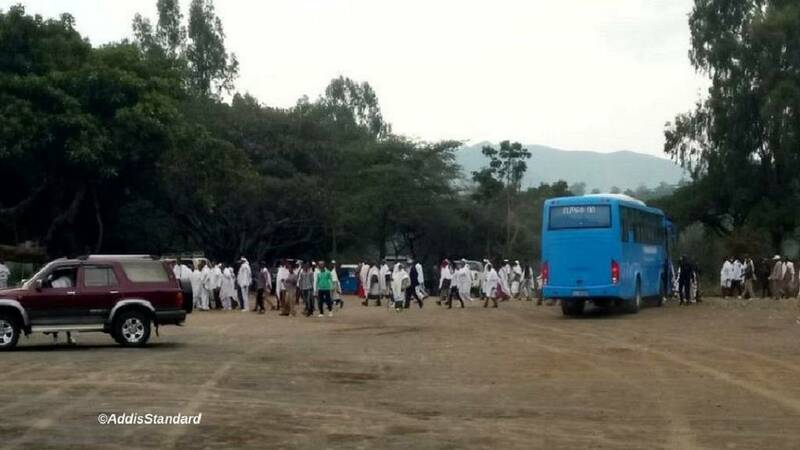 Millions of people – ethnic Oromos from across the country, around the world and tourists – are expected in the town of Bishoftu – located about 45km from Addis Ababa for the annual thanksgiving ceremony. The chaos of last year is a major concern for rights groups and political watchers in the region. The Oromo regional authorities a week ago announced that there will be no armed personnel deployed for this year’s session. The U.S. has in recent past issued alerts for the Oromia region but more to do with supposed ethnic clashes between people in the region and the adjoining Somali region. “The U.S. Embassy informs U.S. citizens that, beginning on October 1 and concluding on or around October 8, the Oromia region will celebrate its annual Irreecha. Millions of attendees are expected to gather on this occasion at Lake Arsede, Bishoftu (Debre Zeit), and surrounding areas. “Noting that at last year’s Irreecha a tragic stampede resulted in numerous deaths, and given the ongoing potential for civil unrest, the Embassy advises U.S. citizens to postpone travel to Bishoftu (Debre Zeit) and its surrounding areas until after the celebration has concluded. “Review your personal security plans, remain aware of your surroundings, including local events, and monitor local news stations for updates. Be vigilant and take appropriate steps to enhance your personal security,” it concluded. 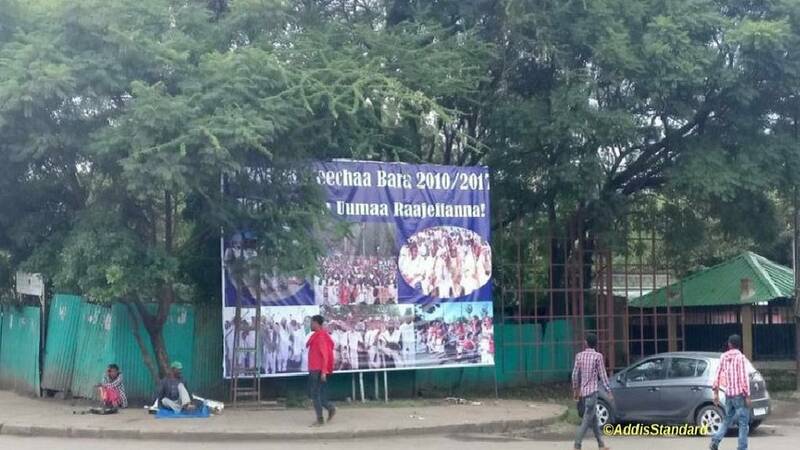 At least 50 Oromo people died last year at the Irreecha festival after police fired tear gas and started a stampede. A year ago, Firommisa Darasa barely made it out of Ethiopia‘s Irreecha festival alive, managing to escape from a deep ditch where dozens perished. The tragedy happened after police fired tear gas at anti-government protesters, sparking a stampede. 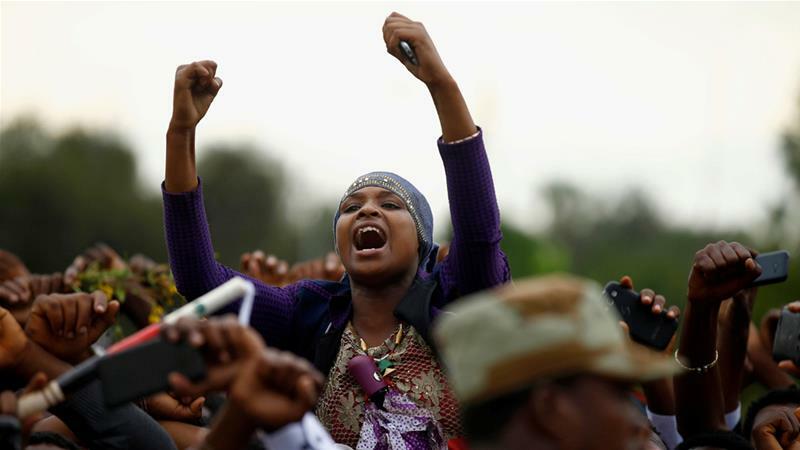 Last year’s bloodshed at the annual religious festival held by Ethiopia’s largest ethnic group, the Oromo people, became a turning point in months of anti-government protests that prompted the government to declare a nationwide state of emergency. While dissatisfaction with Ethiopia’s government still runs deep among the Oromo, last year’s protests have since died down. 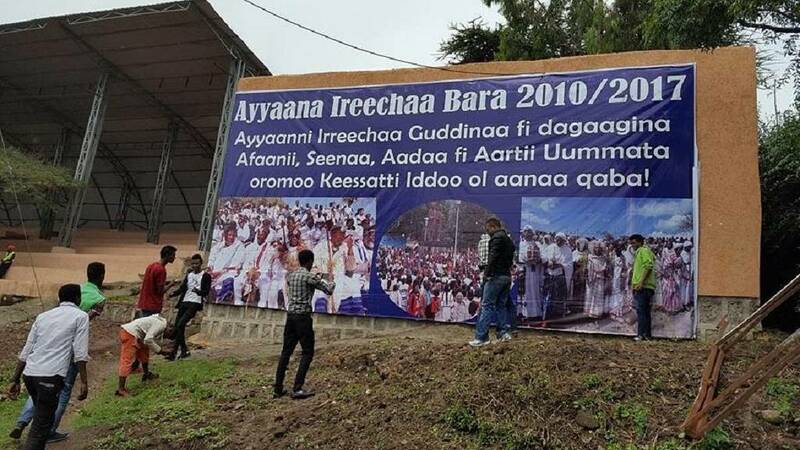 Those planning to attend this year’s Irreecha festival say they are hoping for the best when Sunday’s gathering begins in the resort town of Bishoftu, southeast of the capital Addis Ababa. 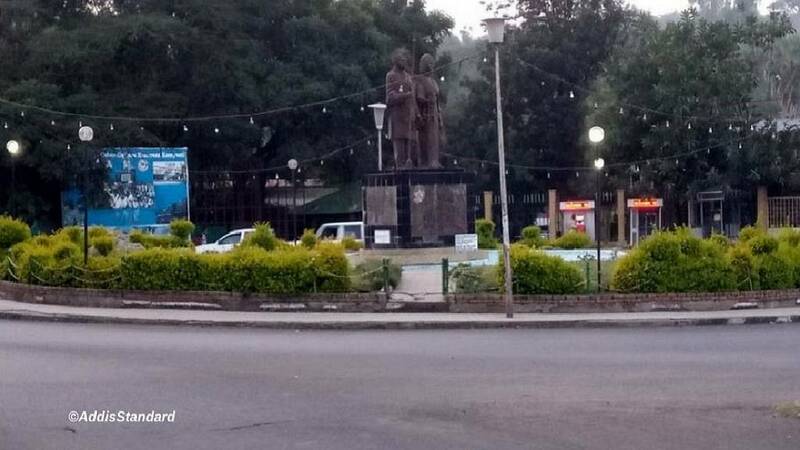 The Oromo people began protesting in late 2015, angered by a government proposal to expand Addis Ababa that they feared would deprive them of land without proper compensation. Those tensions exploded at last year’s Irreecha when activists took to the stage and began shouting anti-government slogans, prompting police to open fire with tear gas. At least 50 people were killed in the ensuing stampede, according to government figures. Activists put the death toll much higher. Changes have been made this year at the festival grounds adjacent to a lake in the town 60km southeast of the capital. A new open-air amphitheatre has been built and cobblestones laid on the ground, while the ditch that claimed so many lives last year has been fenced off. 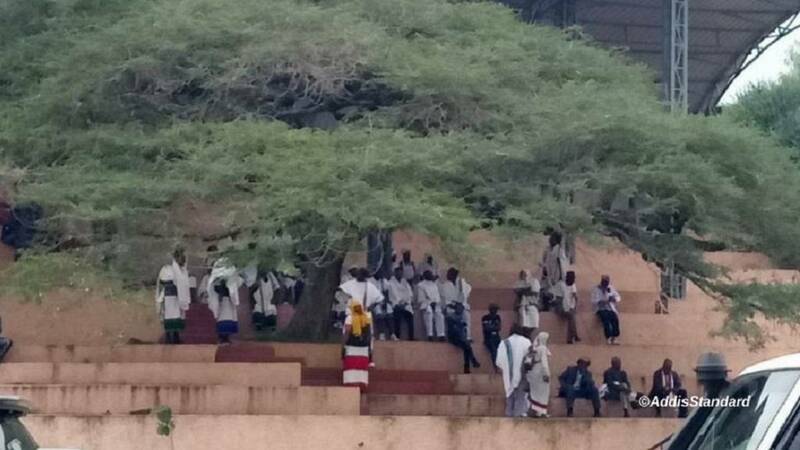 The presence of armed security forces was seen as exacerbating last year’s chaos, but the Oromia regional government said this year there would be no weapons. “This year will be different because there will be no political involvement from the government and no security from them as well,” said attendee Dachassa Gosa, 22. Irreecha, or thanksgiving, is the most important annual festival of the Oromo people and it celebrates the end of the months-long rainy season and the upcoming harvest. 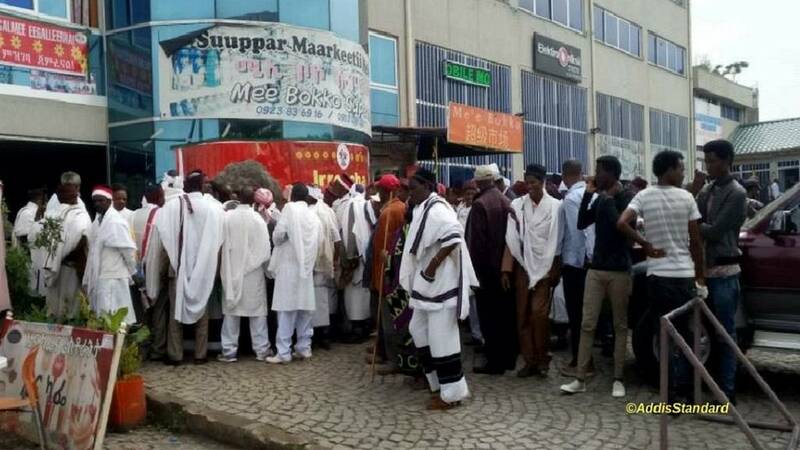 While traditionally a time to give thanks and pray for prosperity and abundance, it has increasingly been an opportunity for the Oromo to assert their identity and criticise government policies they say marginalise them. Last year’s deaths re-ignited the protests across the Oromo region, but this time the targets were government and foreign-owned businesses, with several destroyed. All told, the months of violence left more than 940 people dead, according to the government’s human rights commission, while arrests topped 22,000. The bloodshed only ended with the declaration of a state of emergency, which was lifted in August. However many Oromo say their grievances were not addressed and sporadic strikes and protests still occur. US-based Human Rights Watch (HRW) has urged the Ethiopian government to “act with restraint” this time around and to take measures to ensure there is no repeat of last year’s tragedy, while calling for a proper investigation into what happened. “Certainly, if there were to be a return to what happened at least year’s Irreecha, you would expect that would lead to much wider unrest,” HRW researcher Felix Horne told AFP news agency. Oftaha Oromoo travelled from a district hours away to join the celebration but expects a more subdued event this weekend.